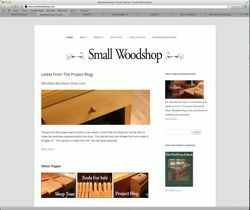 » I launched Small Woodshop in early 2015. It's meant to showcase some of the woodworking I've done over the years from a small workspace. Hand tools, furniture, and remodeling projects are featured on the site. New updates are coming soon. » I love to run. 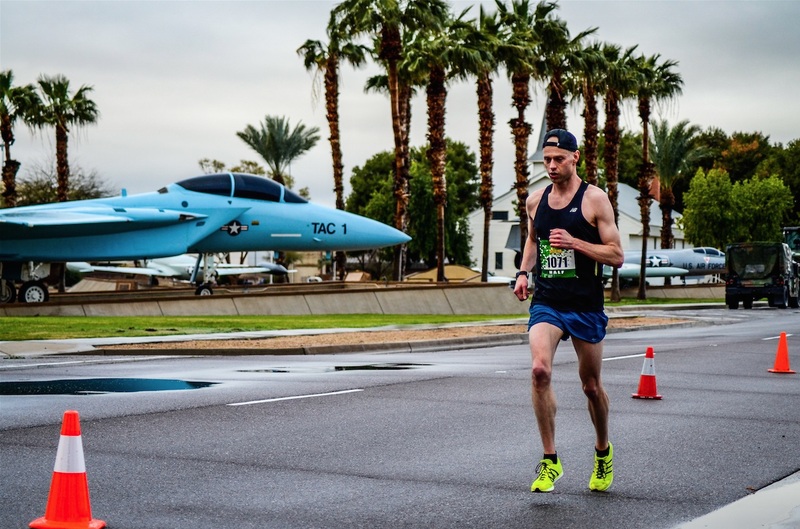 Shorter (Mile, 5K, 10K) distances most often, but beginning to run half and full marathons. Most of my race results can be found on Athlinks and my local running club profile. 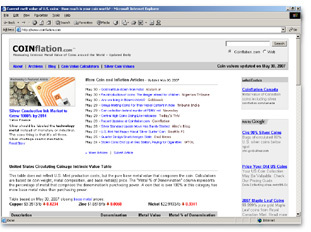 » I founded Coinflation.com in 2004. In September 2011, the website was sold to Collectors Universe (NASDAQ:CLCT). I have no affiliation with the site any longer. Please direct questions with the contact email provided on the site. » In 2003, I wrote The E-Business Dictionary: EDI, Supply Chain, and E-Procurement Terminology and it sells directly at Amazon. The first edition is sold-out, but used copies are still available. » Rockbend Books is a publishing company I started several years ago. 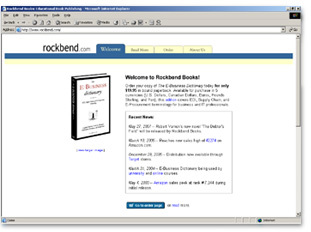 I still own the domain name rockbend.com, but no longer publish books. » In 1998, I became a consultant and instructor for a software package made by Netscape Communications called ECXpert. It was primarily an EDI translation platform but it could handle any type of data format. I stopped working with the software in 2008, but I'm really appreciative of the ten years I spent developing/debugging around it. It led to many opportunities and was able to visit places I would have otherwise not visited. Please send me an email if you found this page from searching for "ECXpert" and are still using the product. » Mail can be sent to contact [at] smallwoodshop.com. I don't check the account that often but I will get back to you eventually.